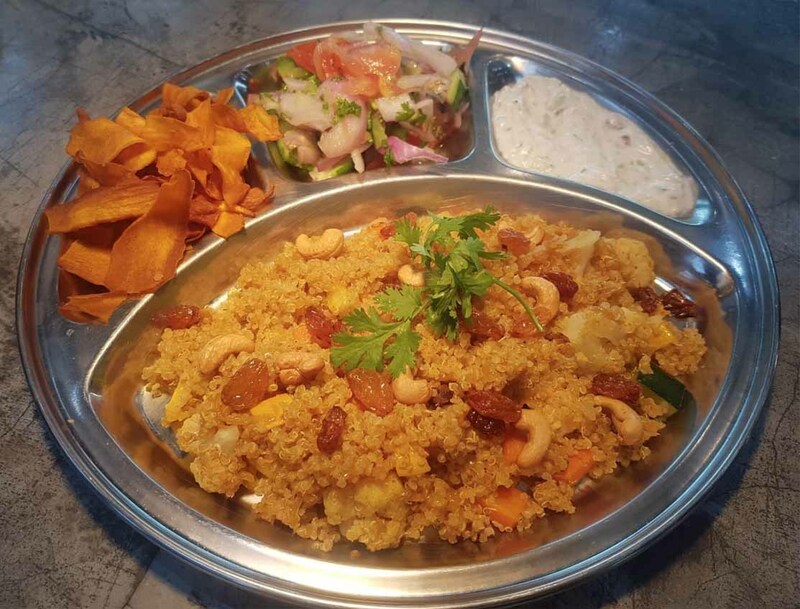 The Vegan Biryani is one of our customer’s favourites Main Course dish. So we thought you would love to know how to cook it by yourself! 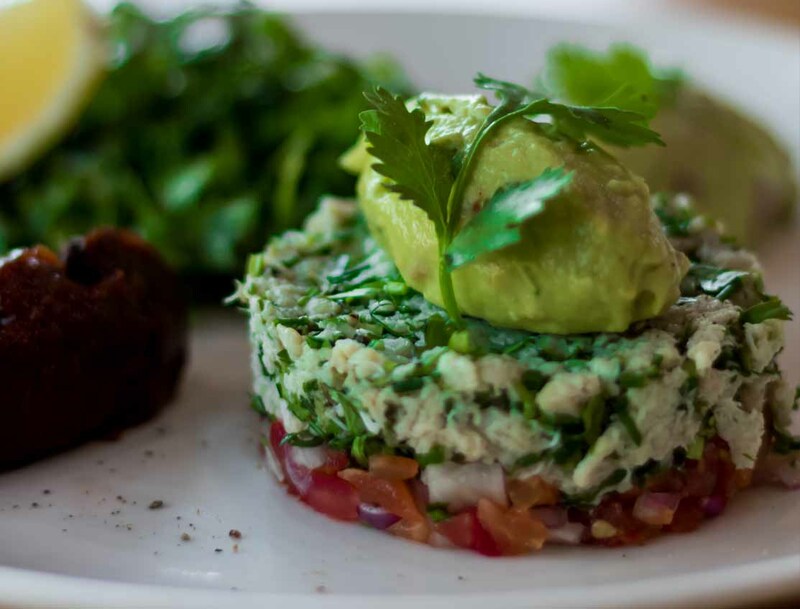 This Crab Stack starter recipe will bring you boundless joy in the form of a lifetime of delicious introduction to a paleo meal. 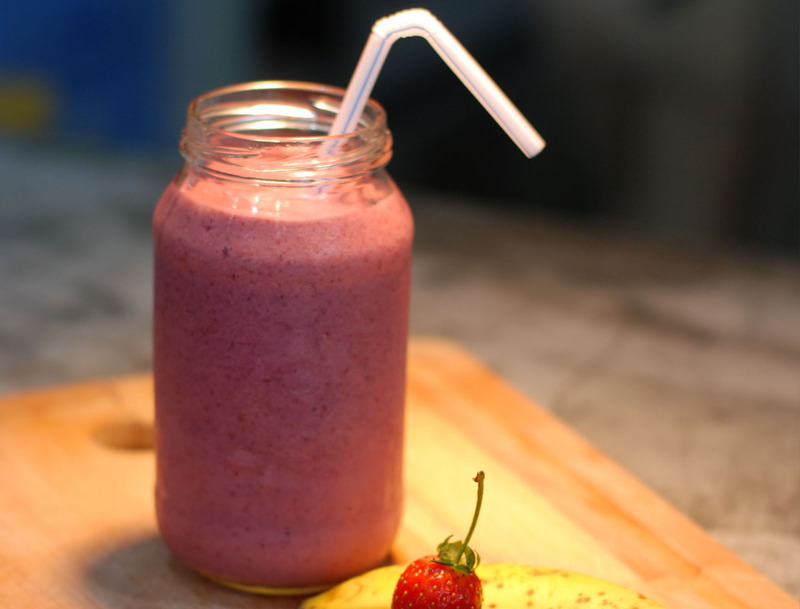 Eating your fruits and veggies is way better when they taste like dessert and this smoothie Berry Acai would go perfectly with one of our healthy snacks. 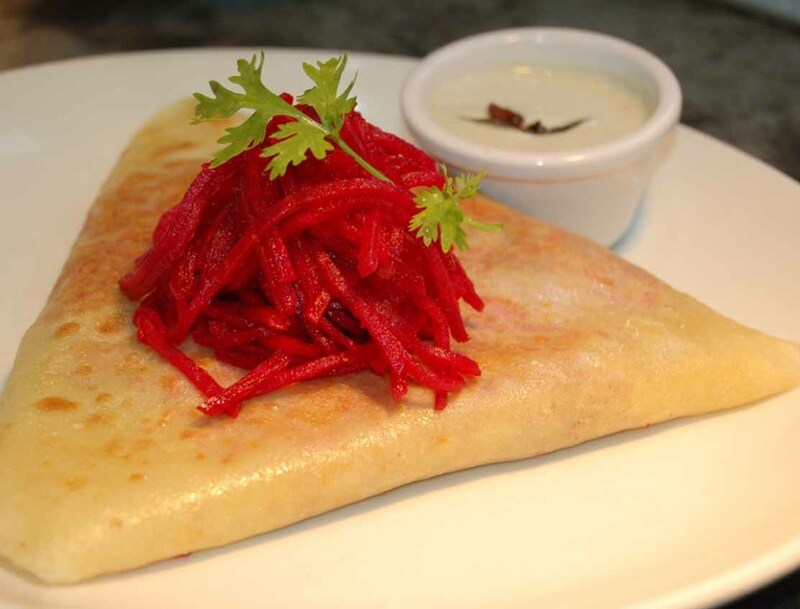 Dosa, a savoury staple food of South India, is considered as a healthy food item. The tasty pancake can be eaten for breakfast, dinner, or even as a snack item. The Cycle Bistro has twist in line with our paleo principles. Enjoy! 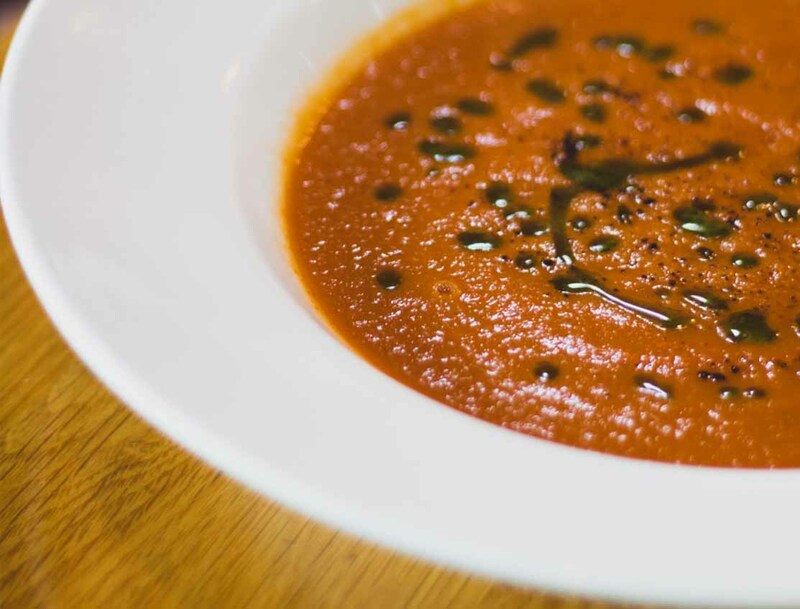 Some tomato sauce is so good that you almost want to eat it straight from the jar, and when you make that tomato sauce into a soup, this is the soup you get.